Travis Long is an avid fisherman with Schooled Up fishing team and a FELL Marine Ambassasdor. 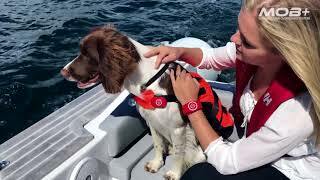 With long and active days out on the open water, safety is a crucial element of every trip out. 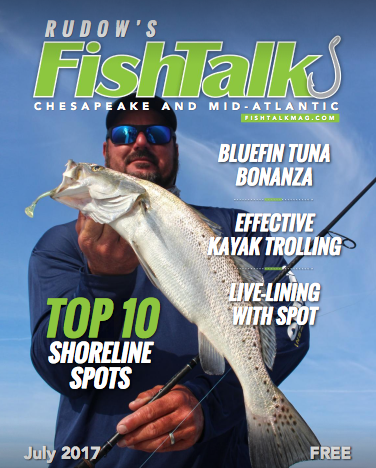 MOB+ featured under the “Hot New Gear” section of FishTalk Magazine, page 16. 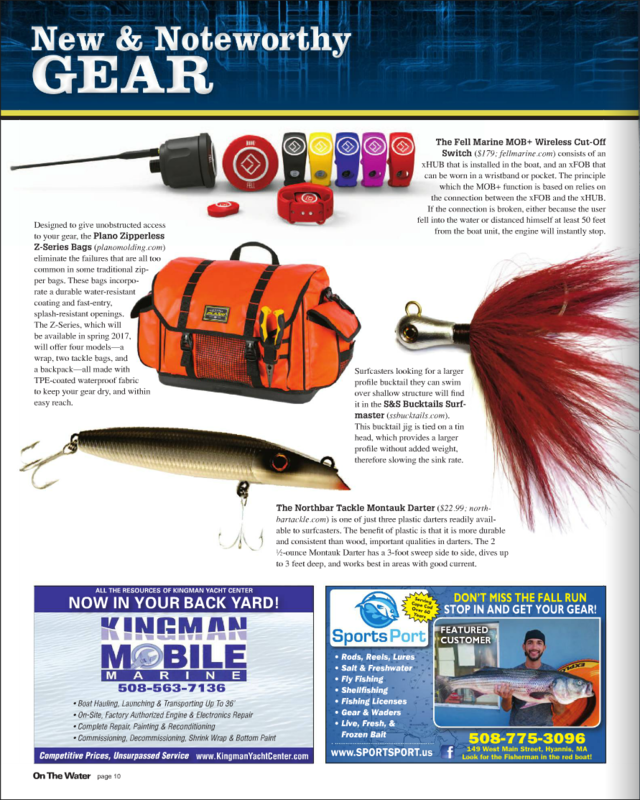 In the October 16 issue MOB+, is featured as New & Noteworthy GEAR for all fishermen. 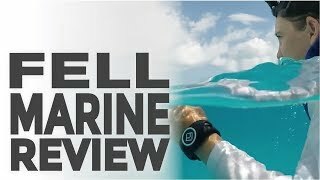 We highly appreciate On The Water having the MOB+ featured, and we hope many fishermen will find great use and peace of mind having the MOB+ on board looking out for them while out fishing. 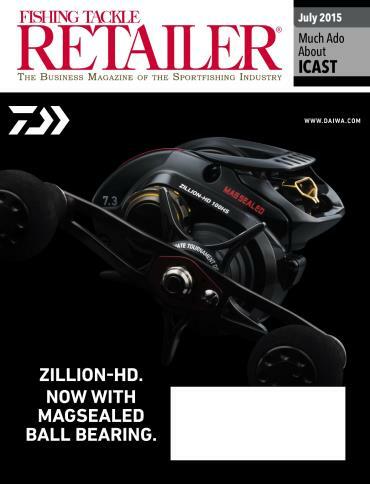 The MOB+ was featured in Fishing Tackle Retailer (FTR) September/October 16 issue. Thank you for a great feture. 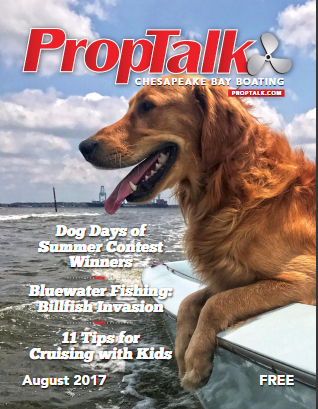 Visit www.fishingtackleretailer.com for more exciting news! 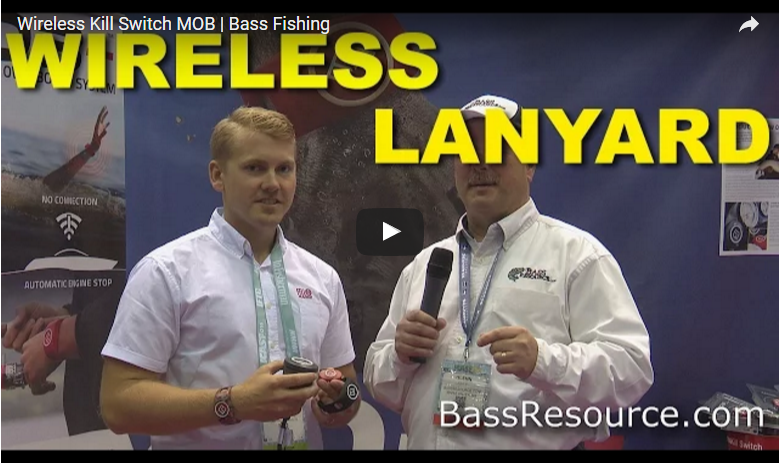 ICAST 2016 Preview – Your Favorites ? 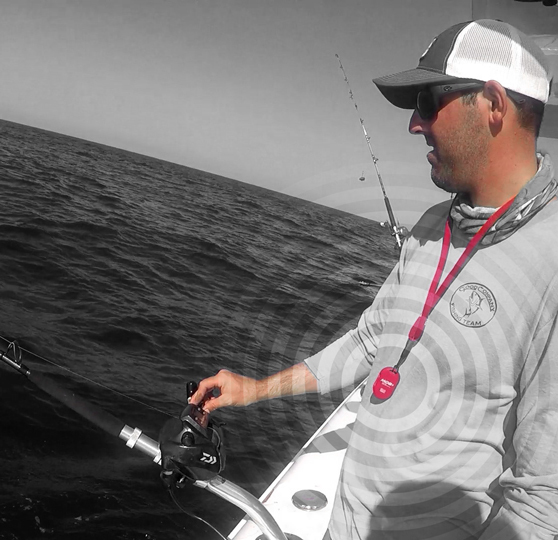 Read about the MOB+ in Fishing Buddy.com – Fugawi is making this innovative product available in Canada! 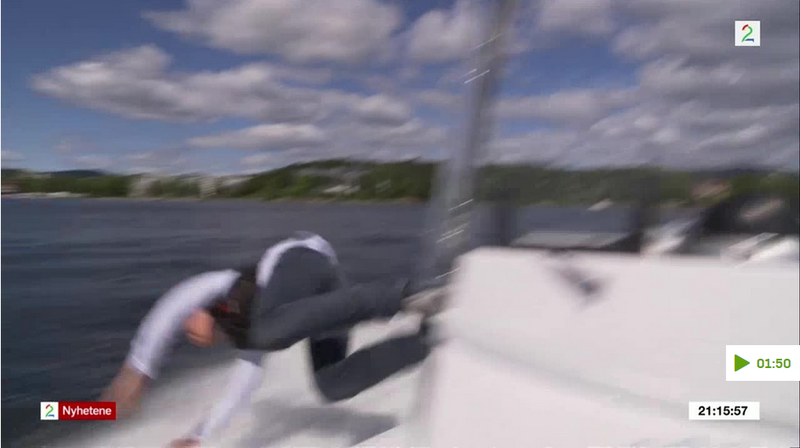 The innovative FELL Marine company announced today that it has partnered with Fugawi to make its cutting-edge and life-saving safety products available in Canada. 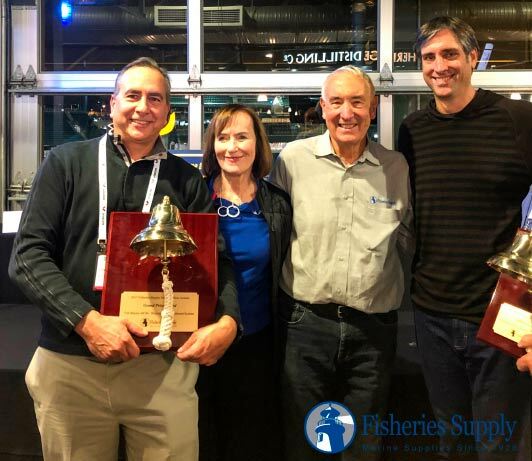 The Fell Marine MOB+ (link is external) (Man OverBoard) wireless cut-off switch devices were recently introduced to the North American public at this year’s ICAST Show. 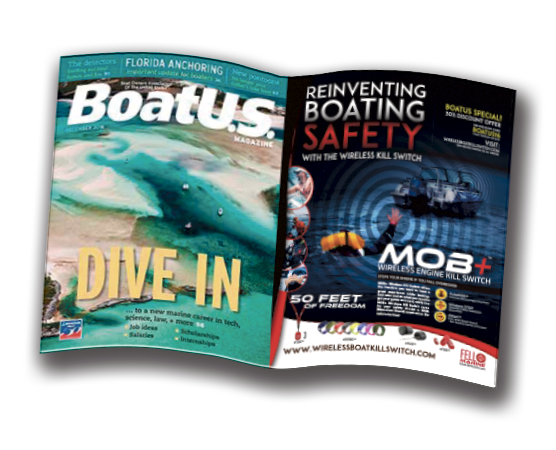 Are you attending ICAST 2016? MOB+ on TV2 news broadcast. MOB+ on TV2 news broadcast. 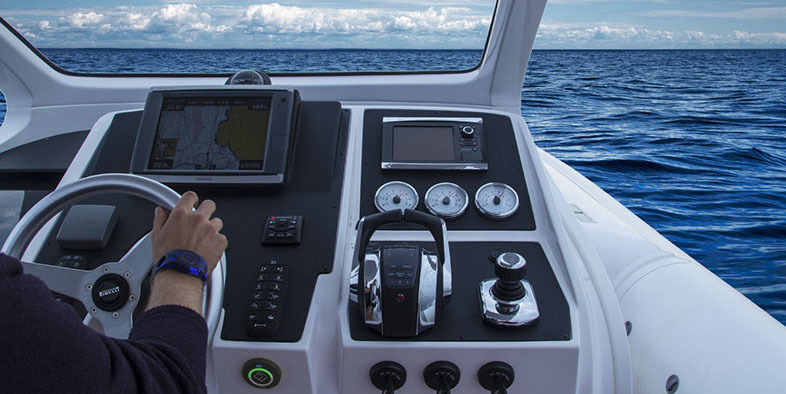 We hope MOB+ Wireless Cut-Off Switch will contribute to taking care of you and yours when at sea and enjoying boating. 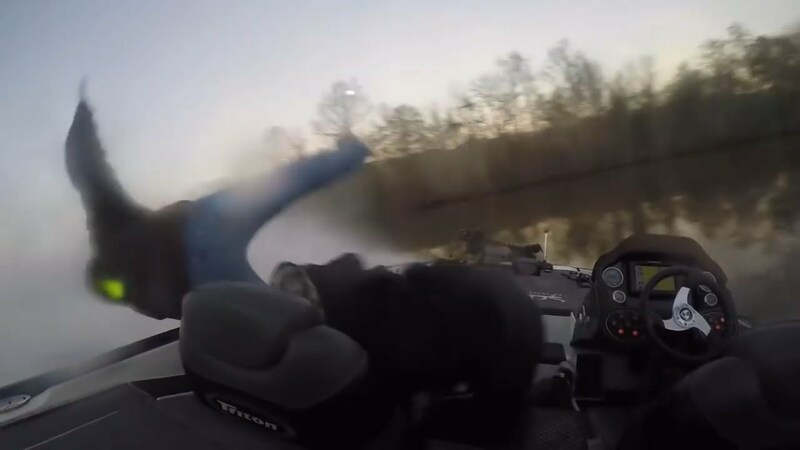 Remember to always wear a lifejacket and use a kill switch. 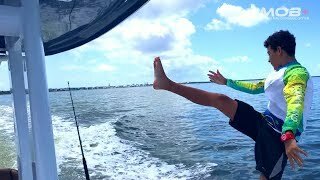 Enjoy freedom at sea with MOB+!